The look of vinyl has changed dramatically during the past few years, making your design possibilities limitless. 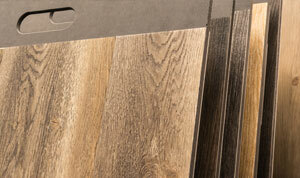 Are you looking for luxury vinyl or vinyl plank flooring? If you are shopping for new flooring, visit Kuhn Flooring Gallery to discover attractive, durable flooring perfect for your home or office. We carry a diverse selection of luxury vinyl flooring that will perfectly fit your budget and your design goals. The look of vinyl has changed dramatically during the past few years, making your design possibilities limitless. Along with traditional and contemporary colors and patterns, luxury vinyl flooring and vinyl plank flooring is available in natural wood and stone looks. 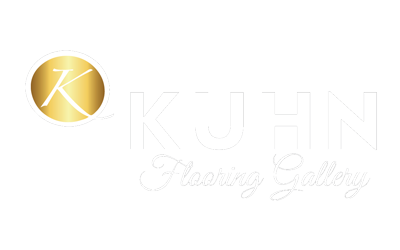 Visit Kuhn Flooring Gallery to learn why we are the area’s first choice for luxury vinyl tile and vinyl plank flooring. We offer a wide selection of luxury vinyl that looks and feels just like the materials in nature that inspired them. No matter your budget, you will find luxury vinyl and vinyl plank flooring at affordable prices when you visit our showroom. Luxury vinyl tile and vinyl plank flooring are worth the investment, especially if you are considering selling your home. A remarkable variety of decorator designs makes this revolutionary flooring type more practical than ever before for any home’s formal and casual settings. Bring the nature-inspired looks you love into parts of your home that you never thought possible. Introduce the warm look of wood into your kitchen or laundry room. 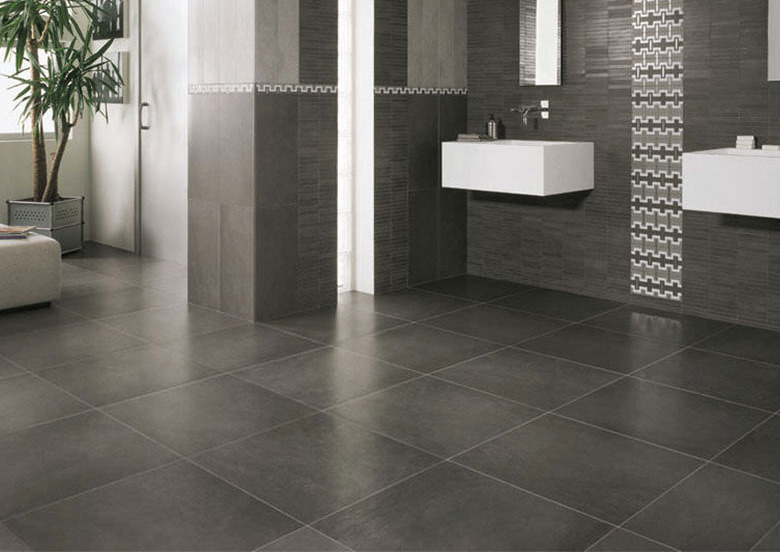 Turn your bathroom into a nature-inspired retreat with the look of slate flooring. Whatever your vision, the luxury vinyl floors we carry can help turn your high-traffic areas into the spaces you have always wanted. With modern advances in technology, luxury vinyl or vinyl plank flooring easily mimic the high-end visual aesthetic of stone or wood. Luxury vinyl flooring is designed to imitate the look of more expensive flooring styles while providing a comfortable surface designed for everyday living. Any home can benefit from the carefree maintenance and rugged versatility of resilient flooring. Vinyl flooring allows you to duplicate the look of high-end flooring materials by combining the latest advances in technology with a proven and durable flooring material. Vinyl flooring is typically softer than other hard-surface flooring options, making it more comfortable for long periods of standing. A popular choice for playrooms or game rooms, vinyl flooring is more forgiving and does not dent or crack like other types of floors. If you have children or pets, you will love the ease of care associated with luxury vinyl flooring. Plus, the luxury vinyl cost is less than other types of flooring materials. The sturdy nature and water resistance of this resilient flooring make it an ideal choice for kitchens, bathrooms, dens, and playrooms. Here are a few tips, to help keep your floors clean. Sweep your vinyl floor regularly to remove loose dirt and debris. Wipe away scuff marks and spills with just a damp paper towel, mop, and bucket, or with non-abrasive household cleaners. If something spills, wipe or mop it up quickly to prevent long-term stains. If your luxury vinyl flooring is in a high traffic area, there are measures you can take to protect the floor from damage. Place a mat at your home’s entrance to keep off debris and pebbles that are likely to damage the surface. Use pads on the feet of heavy items, such as beds and chairs. Take care not to drag objects on the floor because they can mar the flooring. If your vinyl tile or plank is affected with a scratch, gouge, cut, or dent, it is best to replace the plank or tile, which is a relatively straightforward process. Installing luxury vinyl tile or vinyl plank flooring is an excellent way to enhance the beauty of your home while adding value. If you are an advanced DIYer, you may feel confident taking on this installation yourself, especially in small spaces like bathrooms or laundry rooms. However, regardless of your experience level, challenges can arise during any flooring installation. For the best results, luxury vinyl flooring must be installed by an experienced professional. 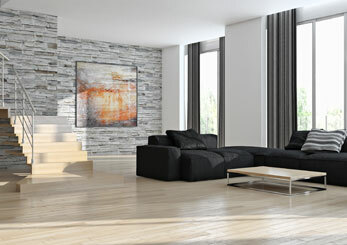 If you want peace of mind that your flooring is installed correctly, hire Kuhn Flooring Gallery. We can install your new luxury vinyl flooring or vinyl plank flooring quickly and for an affordable price. Professional installation is well worth the luxury vinyl floor installation cost. 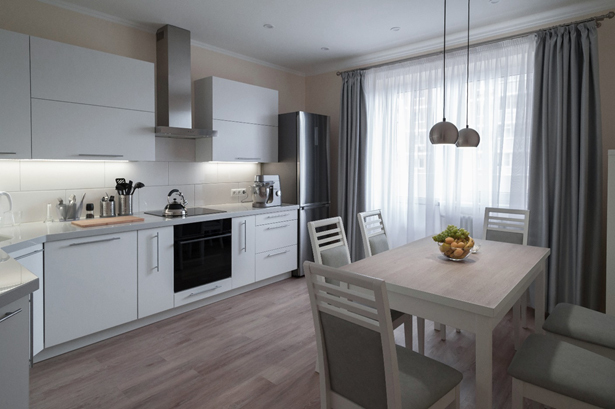 Is it time for a new look at your home or business? 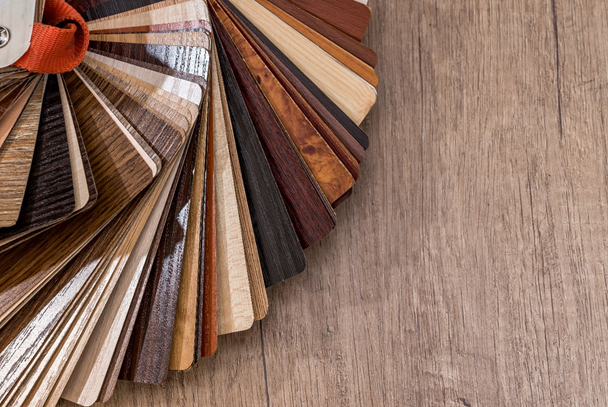 If you’re in the market for new flooring, you may be wondering where to begin. For a wide selection of high-quality luxury vinyl tile and vinyl plank flooring, contact Kuhn Flooring Gallery, leaders in custom design for residential and commercial flooring for over 30 years. Our professional team can help you make your flooring dreams a reality. Based on your specific needs and desires, our sales experts can suggest the right flooring for you. With our vast selection of flooring and a professional team to install it right, the perfect flooring is closer than ever before.